Pakistan’s former dictator Pervez Musharraf, ordered to appear before a special court in a high treason case, has postponed his return to the country citing security concerns, according to a media report on Monday. The Dubai-based retired Army general and former president informed of his decision not to return to the country to persons close to him in Pakistan, Geo News reported. Interior Minister Ahsan Iqbal, however, issued a statement soon after reports of Musharraf’s decision to postpone his visit to Pakistan were aired by the media, stating that security should not be a concern for the former president. “The government will provide Musharraf with security as prescribed by the law,” Iqbal said. Musharraf, 74, has been living in Dubai since last year when he was allowed to leave Pakistan on the pretext of medical treatment. Musharraf’s legal counsel Advocate Akhter Shah also expressed distrust on the interior ministry for the provision of foolproof security to his client. Shah said he could not advise his client to return to the country till he was satisfied with the security arrangements for Musharraf. 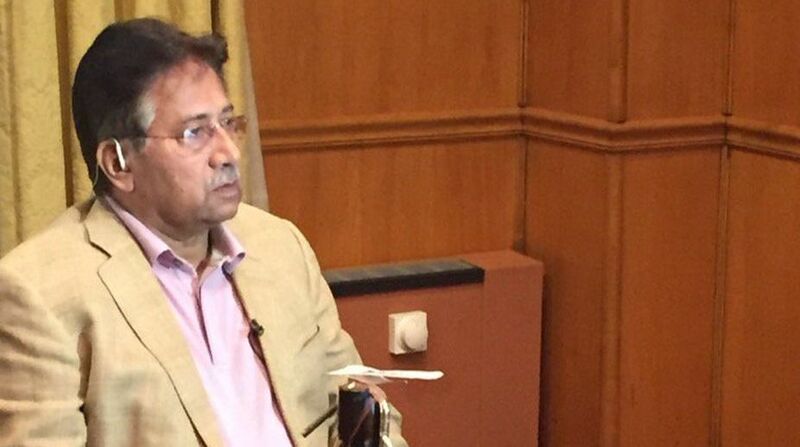 Pakistan’s Ministry of Defence on Saturday had refused to provide security to Musharraf upon his return to Pakistan, the report said. According to a letter sent to Musharraf’s lawyer, the “provision of security under the subject case does not fall under the purview of the Ministry of Defence”. Shah had confirmed the receipt of the letter and stated that he would raise the issue, again, in the special court hearing the treason case against Musharraf. Shah also expressed distrust on the interior ministry’s ability to provide foolproof security to Musharraf. A notification issued by the interior ministry on March 19, in response to a plea by Musharraf’s lawyer requesting security, the ministry had said it was willing to provide security to the former president.